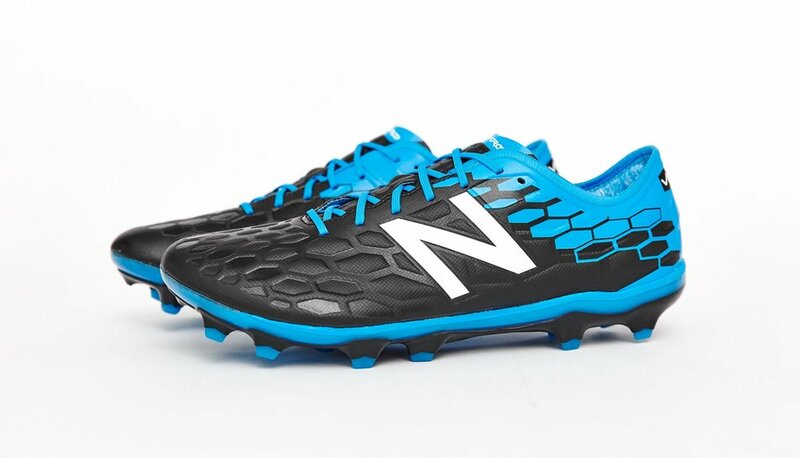 The latest Visaro 2.0 brings a stylish addition to the New Balance family as the control silo suits up in black and blue for the winter months. Making up one half of the new on-pitch collection alongside the Furon 3.0, it's crowd-pleasing tones all over. The second generation Visaro has dressed itself in some pretty suspect outfits since it joined the New Balance line-up at the turn of the year, but the new colour update of "Black/Bolt" will be turning heads for all the right reasons as it closes out 2017 on pitch. Base of black, bounces of blue, it's a tried and test combo that works time and time again. 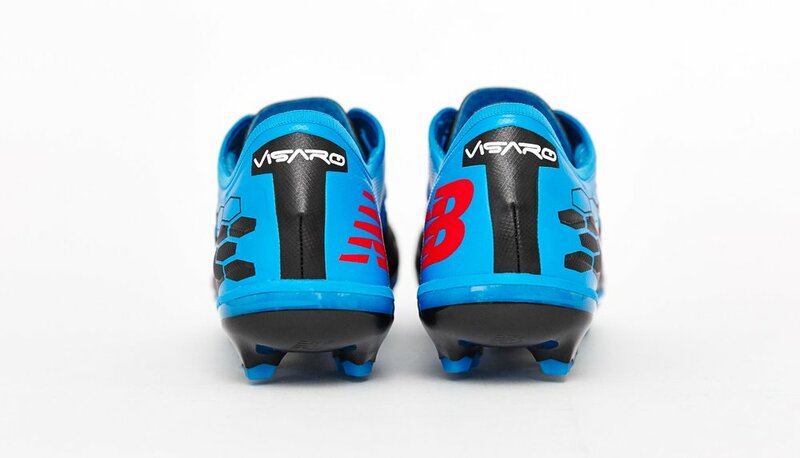 Replacing the New Balance Visaro Vante that launched in September, the final Visaro drop of the year will be worn by the brand's pool of professional players, including Joe Ledley and Massimo Luongo. Looking further ahead, New Balance will be looking to get stuck in to their first World Cup year since the re-launch of the brand in football performance.